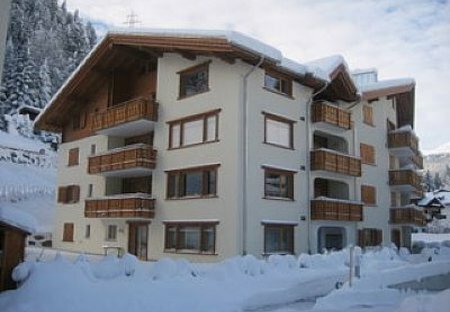 Rent apartments in Prättigau/Davos, Switzerland. Book affordable holiday rentals that are near a golf course. Centrally located in Klosters within 5 minutes' walk of the cable car and shops. Very large south/west facing balcony with superb views. Sleep 4-6. Beautiful apartment with Sauna, 8 mins walk from ski lifts and sports centre. Stylishly and luxuriously appointed. Huge lounge with log fire, 3 double bedrooms, 3 bathrooms, 3 balconies.